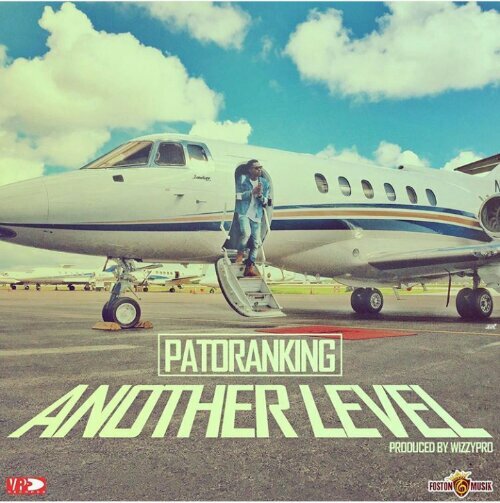 Reggae/dancehall singer, Patoranking has kicked off the year with [email protected] new music, “Another Level.” Patoranking surly knows how to get. Production credit goes to WizzyPro, video directed by Matt Alonzo. Download Below & Enjoy! !